Whether work is a necessary chore or a fulfilling career for you, most of us spend an astonishing amount of time and money getting there. The TUC’s – Trades Union Congress - latest figures indicate we spend an average of 27 working days a year commuting to and from work, with more than three million people spending at least two hours a day in the car or on public transport. Drivers are by far the most committed commuters, facing the longest journeys in both distance and time. If you’re going to spend a decent proportion of your daily life inside a metal box, it might as well be a comfortable one. 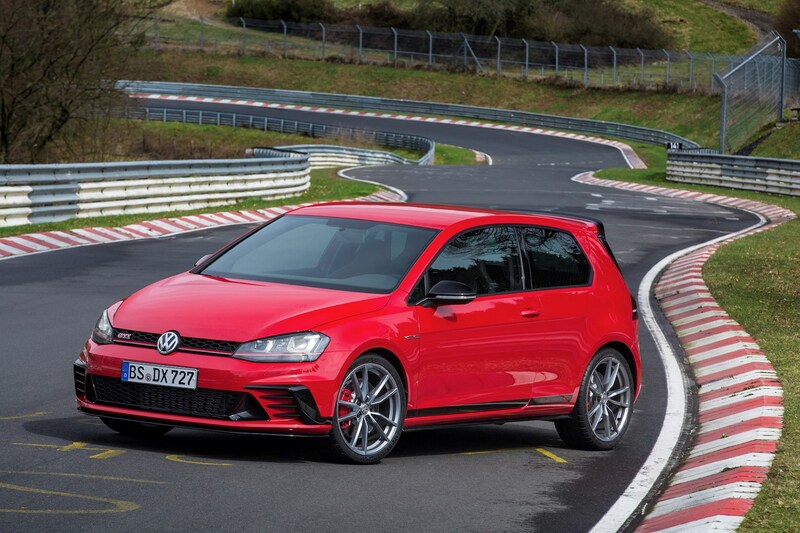 Below, we’ve put together a list of sensible and stress-free cars ideal for the daily commute. All have spacious, comfortable interiors, good seating and can average 50mpg or more on the combined fuel economy cycle. For more help choosing your ideal commuting companion, check out our leasing deals, this week’s best cash and finance offers, and our cars for sale section. For those of you who live on the road, here are our high-mileage heroes; chosen to minimise costs and maximise comfort, they’re as much a place of work as a means of getting there. The new C-Class is something of a triumph. Looking a bit like a miniaturised S-Class luxury car inside and out, it has a shiny new interior, more tech than you can shake a silicon chip at and especially if you spec the ‘Airmatic’ air suspension, it rides beautifully too. 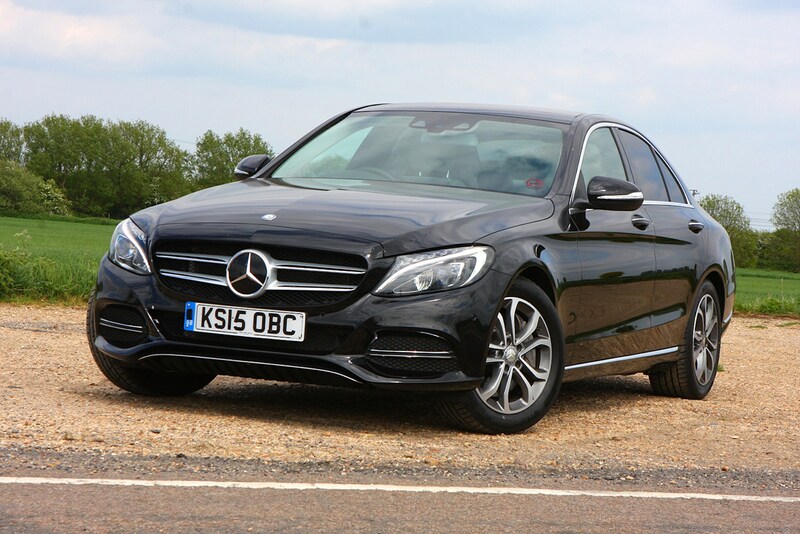 We’d pick the C220 d diesel – it’s not the most powerful option, but still feels plenty quick enough on the road – with the nine-speed automatic gearbox. The manual’s a bit vague and the auto ’box suits the car better. 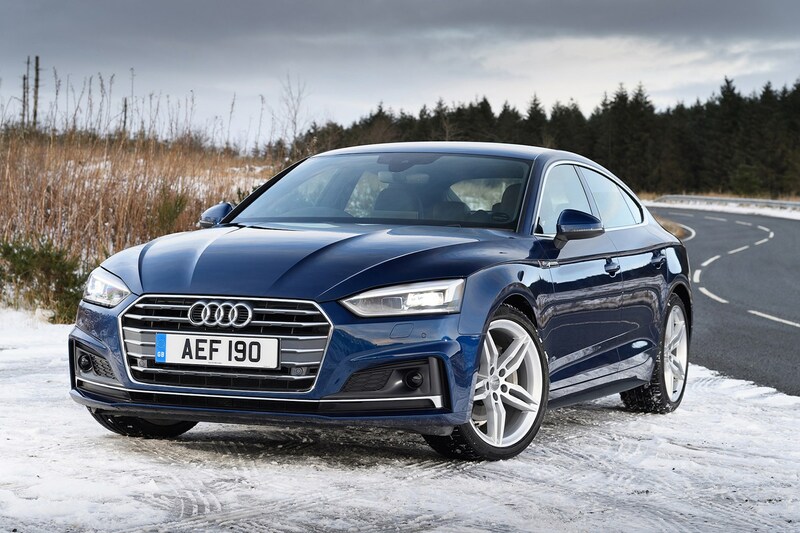 A sleeker, far more attractive body than the A4 saloon but nearly as much headroom, four doors and a hatchback tailgate make the A5 Sportback the best of all worlds. A fresh design with class-leading interior, there’s an extensive range available including the high performance S5 and the eco-focused Ultra. We’ve chosen the 2.0-litre TDI S Line version, which is a rational choice for most needs; Quattro all-wheel drive is available, but we’d look at adding features like Traffic Jam Assist and LED or matrix headlights first. Massaging seats are an option well worth specifying for longer commutes, too. 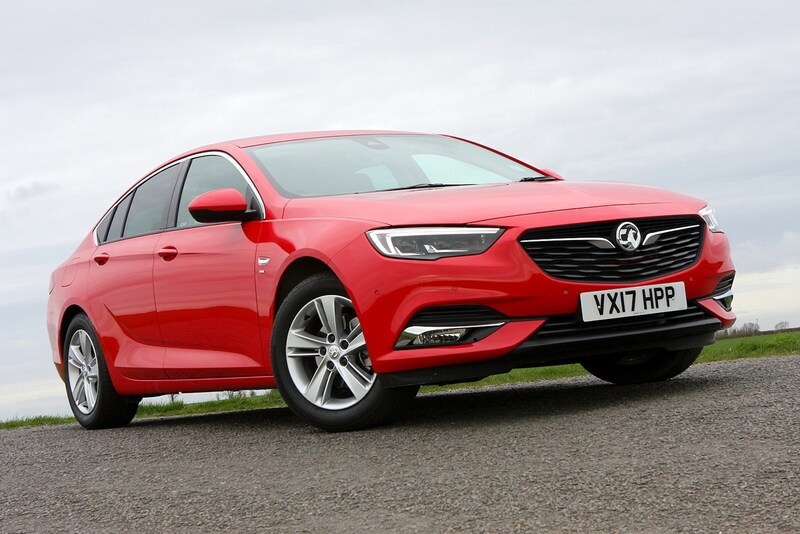 One of the most significant cars in the fleet sector, the Insignia’s latest generation is lighter, more efficient and higher quality. A coupe-style fastback, the Grand Sport has been designed to counter the appeal of the predictable premium offerings while offering low P11D and BIK values. Comfort, reliability and entertaining handling can make living in the country and working in town a breeze, and give the flexibility to enjoy the open road when traffic allows. These are our top choices for mixed conditions and minimal stress when your commute offers the chance to reach the national speed limit. Dramatic looks disguise some high-technology, but surprisingly compact engines for the size of car. Claiming 56.5mpg, the real charm of the petrol Civic 1.0-litre Turbo EX is in the split personality it offers for city and country driving. Switch into sport mode and explore the well-balanced chassis, and bends become something to look forward to – though the CVT gearbox and relatively small engine do place the focus on cornering ability rather than power. 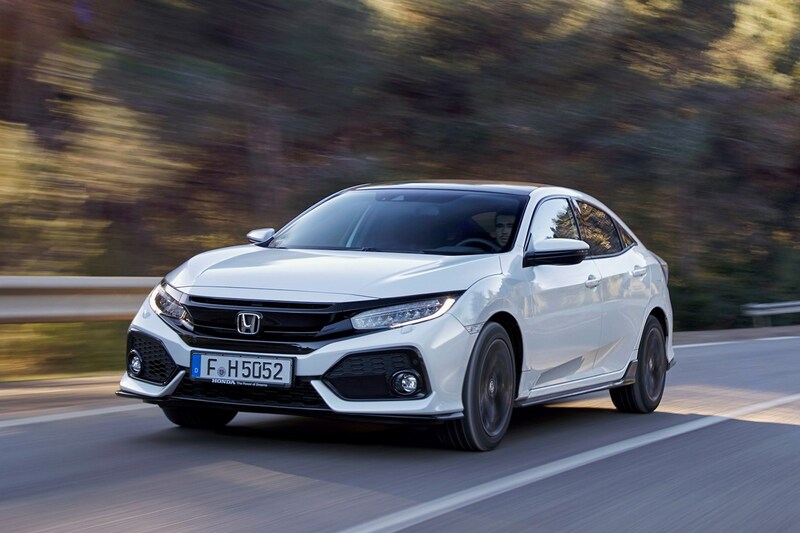 Once onto dual carriageways, the eco or standard modes smooth the transmission and Honda’s extensive suite of driver assistants soothe the nerves, with subtle active steering assistance, responsive adaptive cruise control and easy stop-start traffic progress. Heated, widely adjustable supportive seats, a pleasingly large sunroof and advanced infotainment system with easy support for smartphones and built-in apps complete the package for an excellent all-rounder. 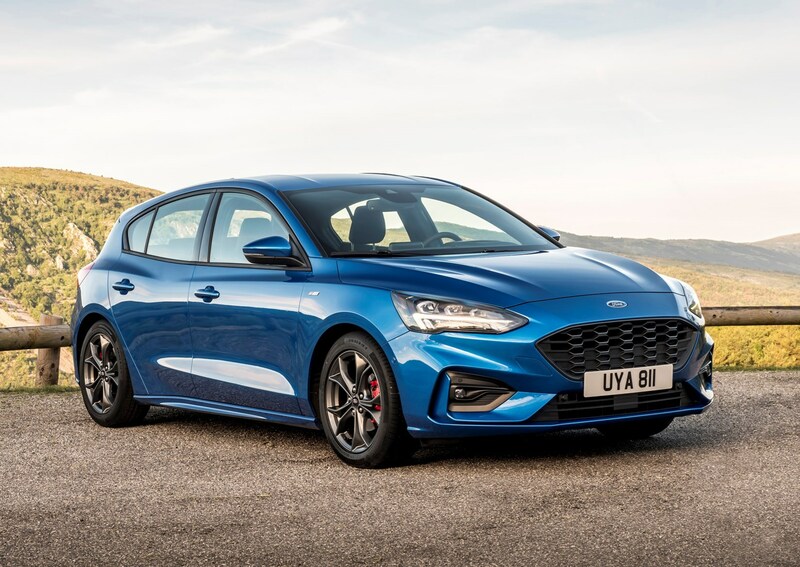 It's really no wonder that more than 16 million Ford Focuses have been sold worldwide, such is the popularity of this hatchback. The fourth-generation of the Focus provides a polished, all-round drive, as long as you don't opt for the optional adaptive dampers. Outside styling of the Focus might have been diluted in this most recent iteration, but underneath the hood and inside the cabin is a car that will keep you safe and entertained on your drive to and from work. There are eight engine types to choose from, although no hybrid or electic yet - although they are hybrid-compatible, apparently. 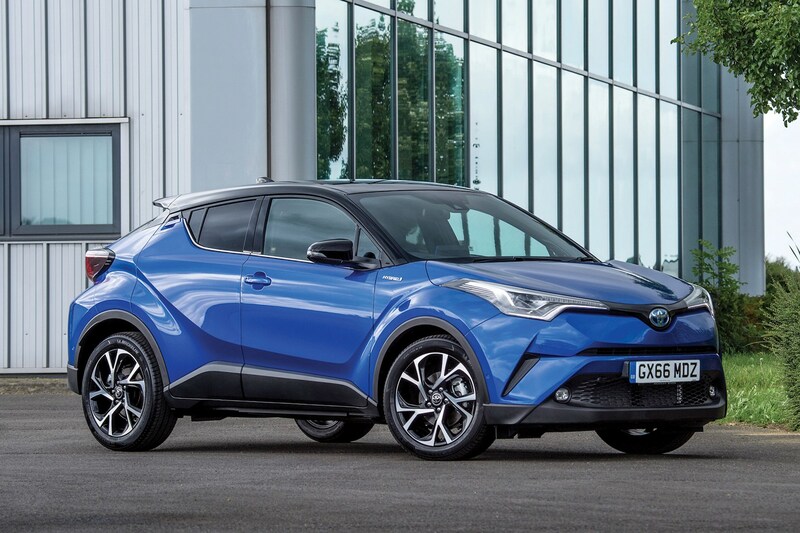 Our Parkers Awards New Car of the Year 2018, the C-HR is dramatically stylish, yet entirely practical. The hybrid drivetrain is the one to go for if you spend a lot of your commute driving through town, when it’s at its most economical. 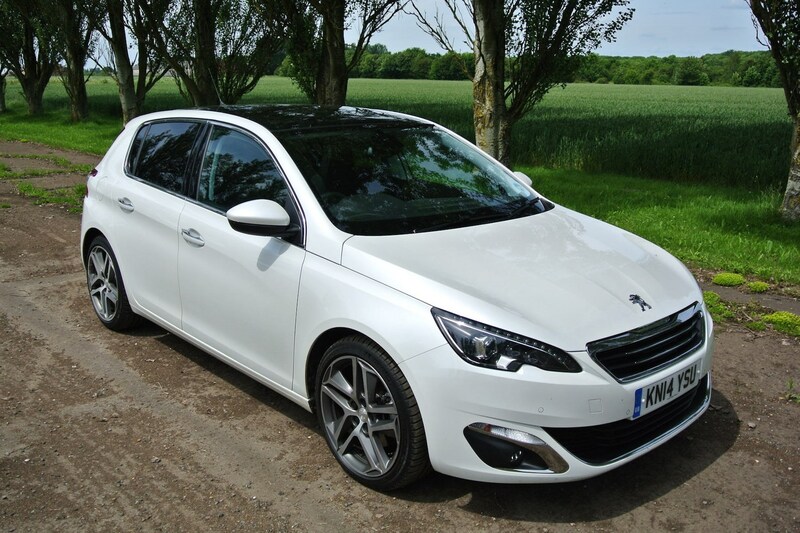 There is the option of a 1.2-litre turbocharged petrol engine if you prefer simplicity, too. Exterior design is only part of the appeal. Toyota has taken that complex design language and translated it to an interior which appeals both visually and as a tactile environment. Mixed materials, including a bold aluminium signature in vibrant colours and textured surfaces hold the interest and make the C-HR feel futuristic. Practically, it is a little smaller in the boot, and a little claustrophobic compared to mainstream SUVs, but considerably more useful than a traditional coupe. If your commute is spent envying the cyclists whizzing by, electric power may be an ideal solution for you. Until full autonomy is possible, these are the nearest you’ll get to letting the car take the strain. For mixed commutes using rail and car, eco-friendly cars often qualify for discounted or free station parking, such as schemes run by London Midland. 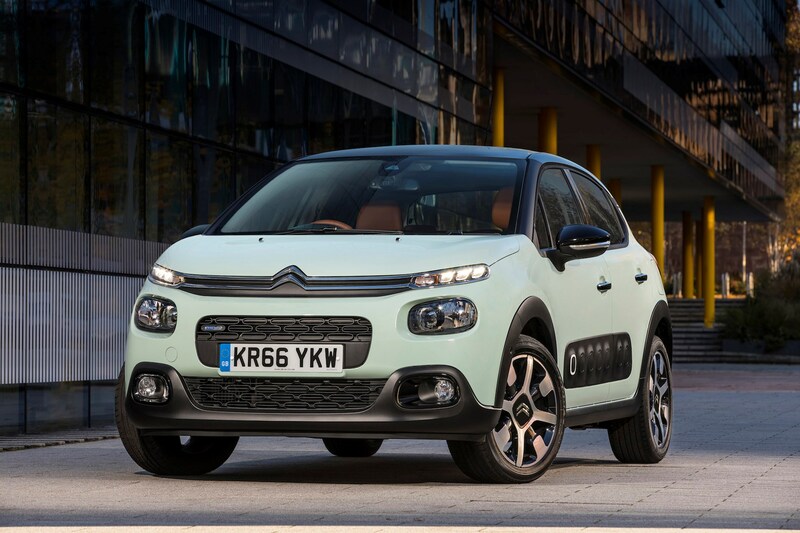 Compact, but still more than spacious enough for families, the C3’s city-focused design extends to plastic Airbumps designed to shrug off minor contact. Equipped with low-emission engines and generously padded comfortable seats, the Citroen’s driving tech isn’t as comprehensive as some rivals, but it has the basics of adaptive cruise control, autonomous emergency braking and lane keeping assist. However, the stand-out feature for the cut and thrust of congested urban dual carriageways and roundabouts is the built-in dash-cam. Unobtrusive and linked to your smartphone, the ConnectedCam will record beautiful scenic drives on your behalf. It will also record any incidents you may encounter on the road when the contact does more than bounce off your Airbumps, which could save your no-claims bonus. Not a small car, but a smart one – the Leaf’s combination of purely electric power and advanced driver assistance positions it as the perfect no-stress urban commuter car. ProPilot provides a suite of distance, lane- and hazard- sensing, and the unique feature of the Leaf is that it can often be driven with a single pedal. Release the throttle, and the car brakes itself using regenerative braking as much as possible, meaning you often don't need to press the pedal yourself. 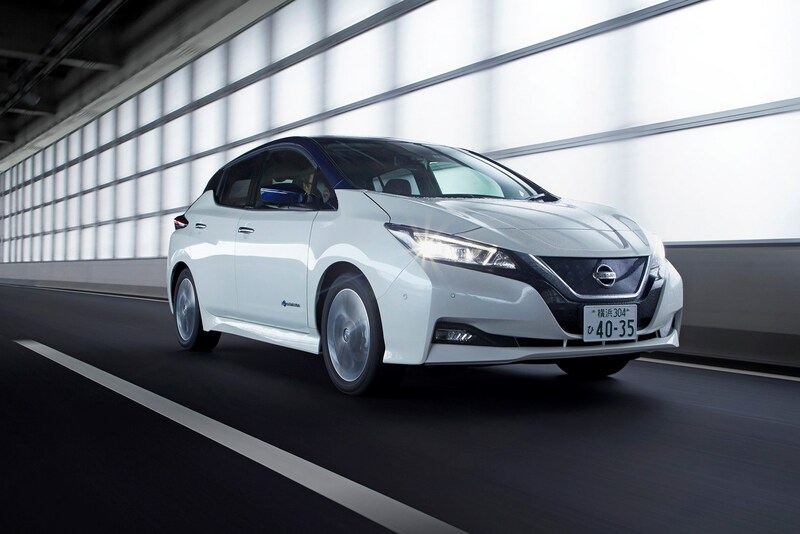 Because the Leaf is a zero-emission electric car, it is also likely to benefit from free parking at railway stations and subsidies in some working environments. It also has one of the highest real-world ranges for affordable electric vehicles at around 200 miles, which could mean several days of commuting between charges. Want to keep it simple and traditional? 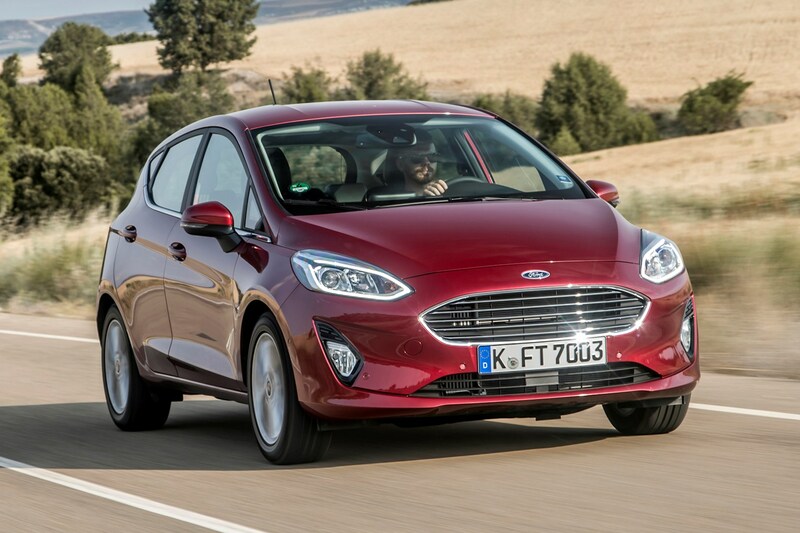 Ford’s Fiesta is one of the cleanest designs of supermini available, with high quality trim and the option of the stylish Vignale luxury edition. Go for Zetec trim as a minimum, and Ford’s excellent Quickclear heated windscreen saves vital time on cold mornings, safely defrosting without effort. A full driver assistance pack is a relatively inexpensive option – at £400 including adaptive cruise control and pre-collision assist with pedestrian detection. Like most Ford models, there’s a wide range of trim and engine options to match most budgets; all are competitively priced and up to date. We’d go for the B&O Play Zetec if you appreciate music for your commute, as it has uprated speakers, or a regular Zetec with added driver assist pack. The 125hp 1.0-litre turbo Ecoboost engine with automatic transmission is perfect for relaxed cruising and painless city driving. If you’ve more A-road than roundabouts on your roundabout, the six speed manual makes for an entertaining combination though. Which of the UK’s favourite cars are best on fuel?